Custom Gutters built for maximum protection of your home. 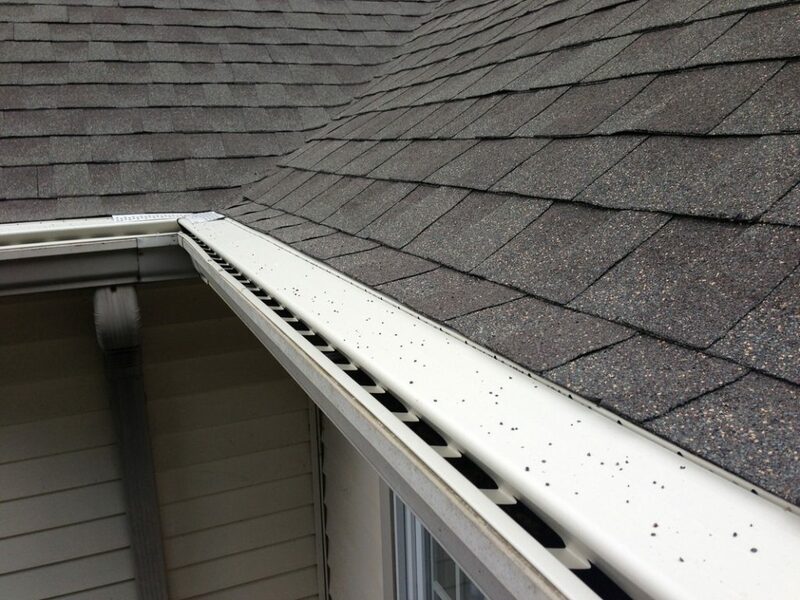 Gutters and downspouts are an important part of your home because they move rain and moisture away from your foundation. When replacing your roof, it is best to also consider replacing your gutters, as this also helps to preserve your roof. New gutters also give your new roof a crisp, clean look. Always consider replacing the gutters after a roof installation to help preserve the integrity of your new roof. At Turnkey Roofing, we offer a complete line of gutters, gutter covers and downspouts, including both aluminum and copper gutters. Our products are available in a wide range of colors to coordinate with your roof and home’s décor. We also offer gutter cleaning.